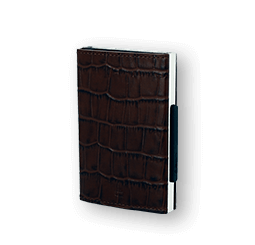 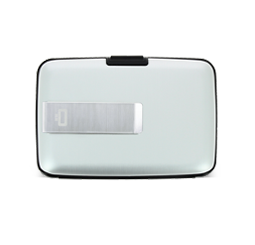 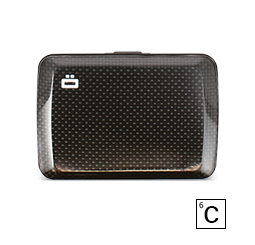 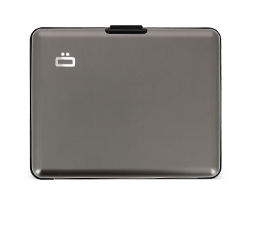 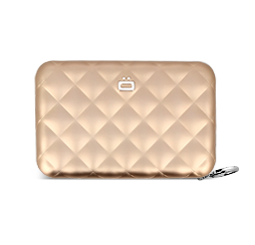 The 3C is an ultra-compact wallet with a unique functional design. 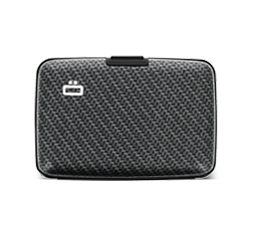 100% made in France, it is made from genuine carbon fiber. 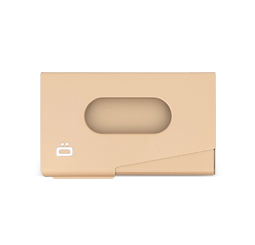 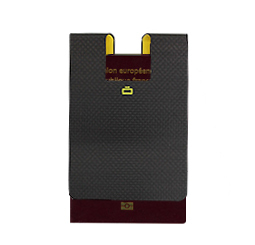 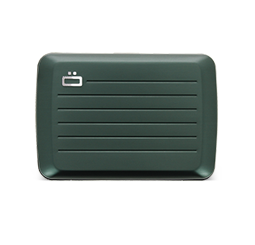 The Carbon Card Clip is very light, strong and scratch resistant. 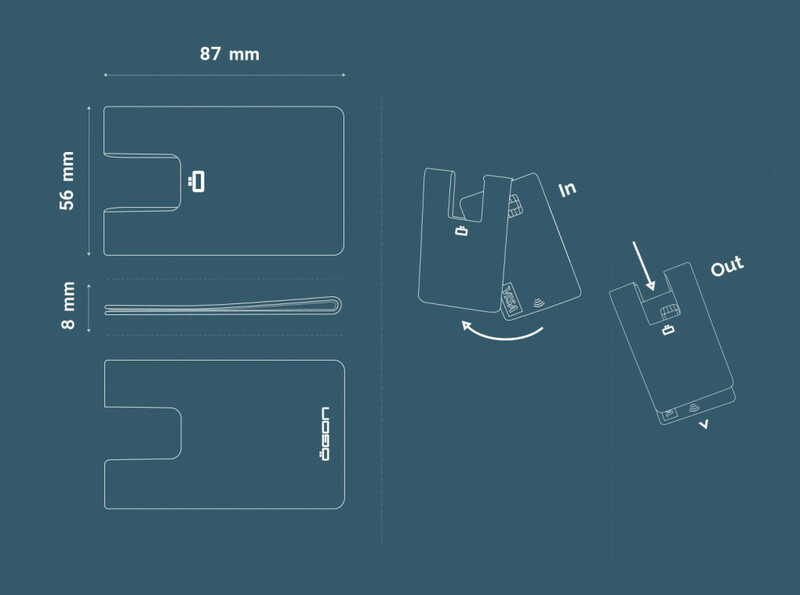 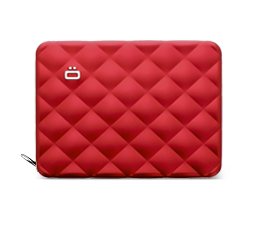 Thanks to this hi-tech material and the inner microfiber, your cards do not get damaged. 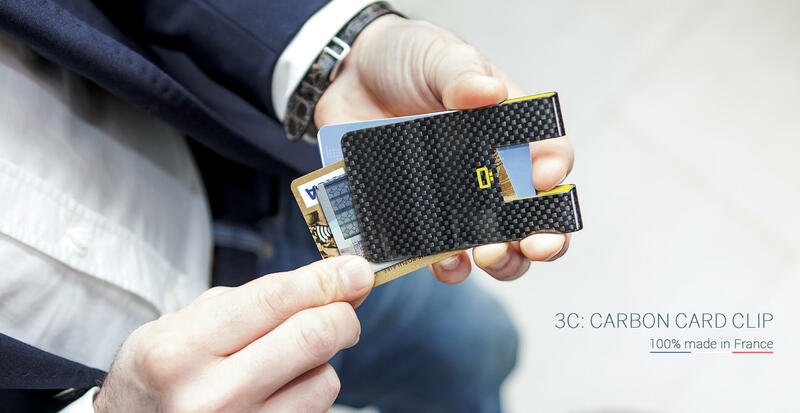 RFID protection: A thin sheet of aluminum inserted between the Carbon Fiber and felt protects your cards from demagnetization and data theft. 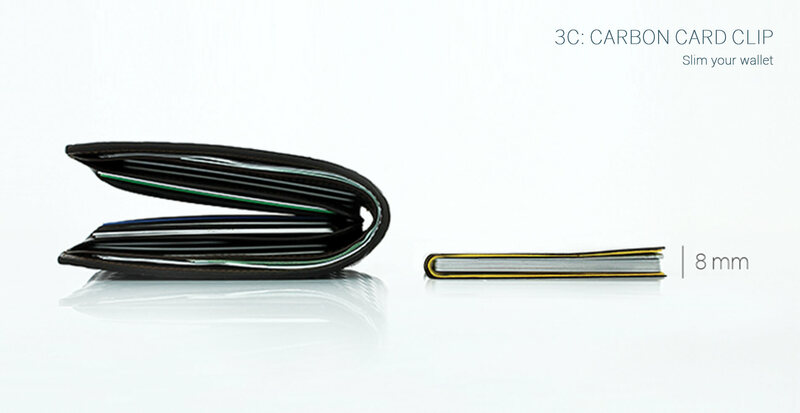 The 3C is extremely easy to handle. 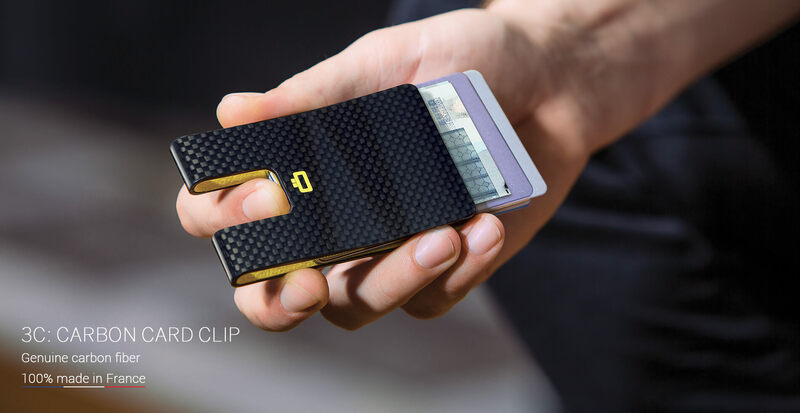 Thanks to the slot, your cards slide out and can be sorted with a simple push.